I baptise you with water for repentance. But after me comes one who is more powerful than I, whose sandals I am not worthy to carry. He will baptise you with the Holy Spirit and fire. His winnowing fork is in his hand, and he will clear his threshing floor, gathering his wheat into the barn and burning up the chaff with unquenchable fire. My wife recently took me to see Noah and the Whale perform at the Brixton Academy in London. She had managed to keep it a surprise and I was thrilled when I found out that we were off to see one of my favourite bands perform live. Noah and the Whale have produced some brilliant tunes in recent years, and once I’d found out who we were going to see I couldn’t wait for them to take to the stage. Unfortunately, before they appeared we had to sit through forty minutes from the support act. Now, they were okay, don’t get me wrong, but they had neither the talent nor the music of the main act. John the Baptist often often gets overlooked as merely the support act, warming up the crowds before Jesus appeared. That is perhaps a little unfair; he was an incredible prophet who came bearing the news that the long-awaited messiah was shortly to arrive! And that is what we see in today’s verses. We see John at the river Jordan baptising the crowds in anticipation of what was to come. A baptism by John was by no means meaningless; after all, in the verses that follow, Jesus himself chose to be baptised by John. John’s baptism was an important sign; by being baptised a person was showing that they had repented of their sin, had turned to follow God, and begun a new life of service to the Lord, the creator. John is happy to share that Jesus’ baptism would be even more significant. 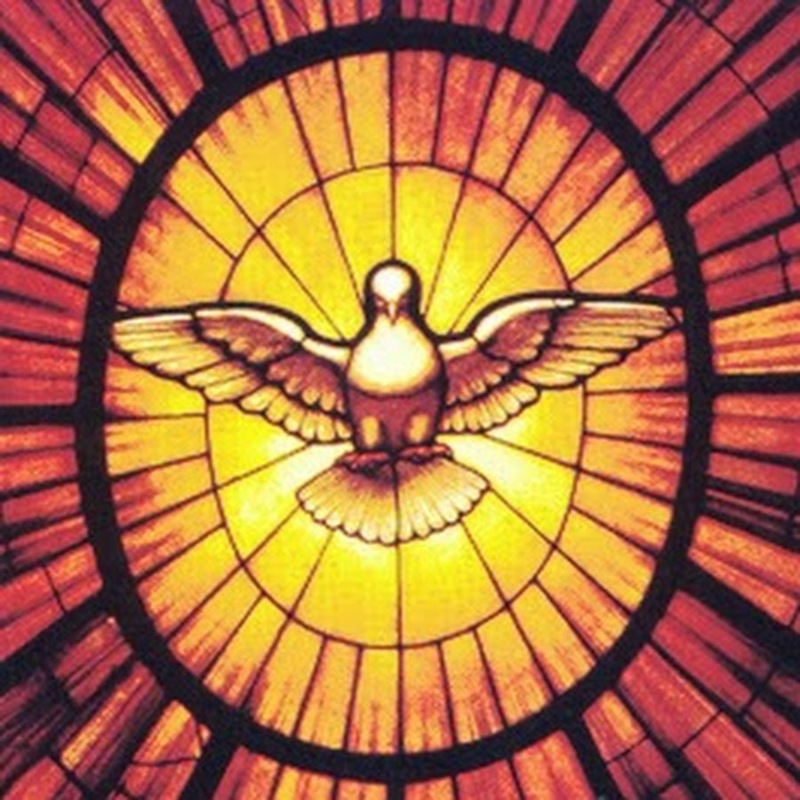 “He will baptise you with the Holy Spirit and fire,” he proclaims. Baptism by Christ, or baptism into Christ – the baptism that we celebrate in the Church to his day – signifies not only that a person has chosen to repent of their sins. 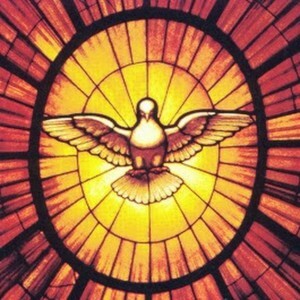 Baptism is a sign that shows that they have asked the Holy Spirit into their lives. It is symbolic of accepting the power of God himself into every aspect of their person, their hearts, their minds, their souls. Baptism signifies that they have pledged to follow Christ, and to allow God to work in them, and to guide their thoughts, their words and their actions. Baptism in Christ is symbolic of a complete transformation of a life. A baptised person is demonstrating to the world that they have opted not to live a life dictated by their own whims and desires, but have pledged that they will make a concerted effort to live the life that God has marked out for them. Baptism is also a sign that a person has been marked as one of God’s people. The baptised person, therefore, will be safe from God’s judgement. By dedicating their lives to following Christ, God’s holy fire has cleansed their soul and purged it of sin. As a consequence, a Christian will not face the fire of damnation, but can be assured that they will instead experience eternal life with God in his heavenly kingdom. John had a clear understanding of baptism. His words should serve as a reminder to those of us who have been baptised of the transformation that our lives should have experienced. Are we still dedicated every day we live, every breath we breathe, every word we say, every action we take, every thought we think, to serving Christ? Or have we become stale in our inaction? For those who have not been baptised, John’s words could perhaps serve as a call to seek out baptism. Perhaps it’s time to take the plunge? This entry was posted in Bible Reflections, Daily Reflection and tagged Matthew. Bookmark the permalink.